Single-Window User Interface - 9 out of 10 users are extremely satisfied with the new design, that condenses and simplifies multiple windows and tools into one easy-to-use, re-sizable client window, that also remains open when establishing a remote control connection. 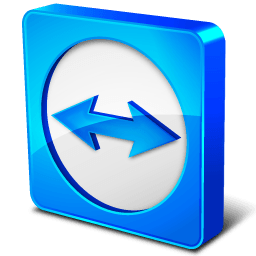 Active Directory Connector - Ensure the right people always have access to a company TeamViewer account. Use the new graphical user interface of the AD Connector to configure and synchronize multiple AD groups, execute test runs, and set up scheduled synchronizations.